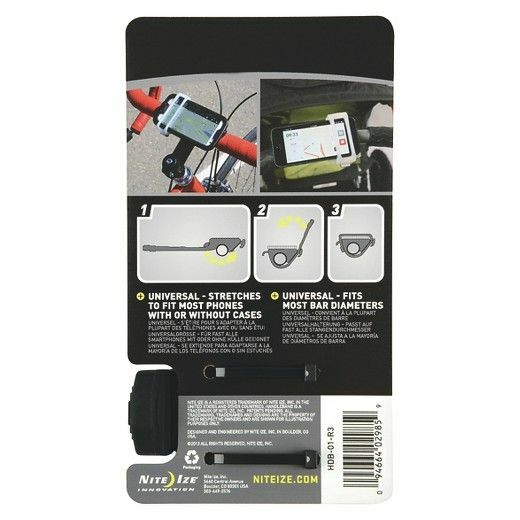 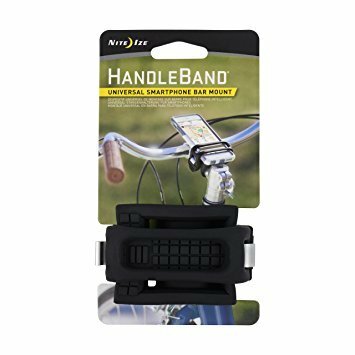 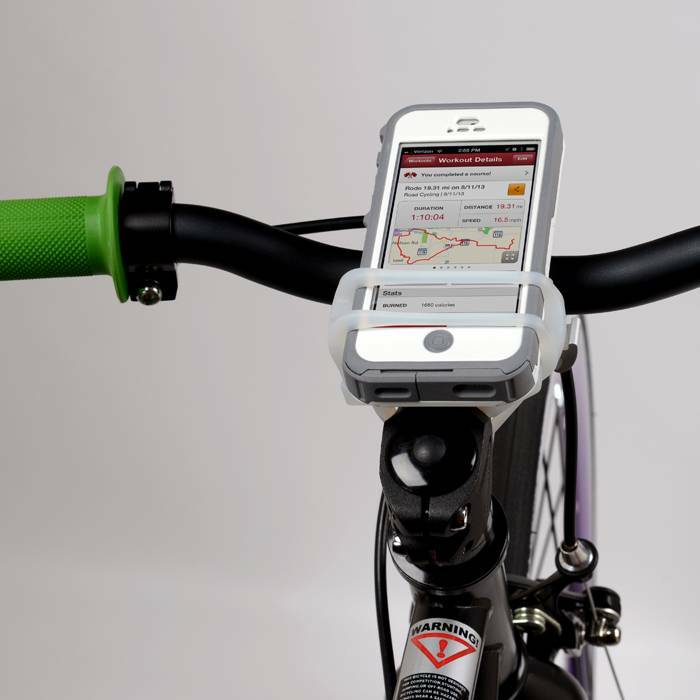 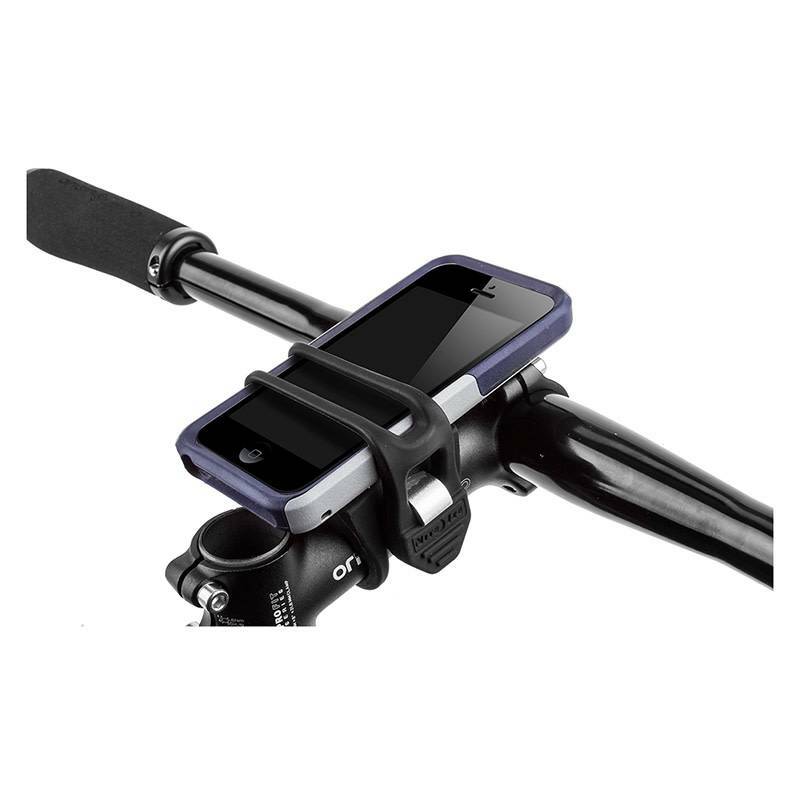 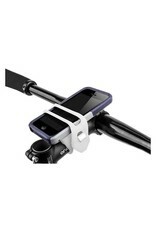 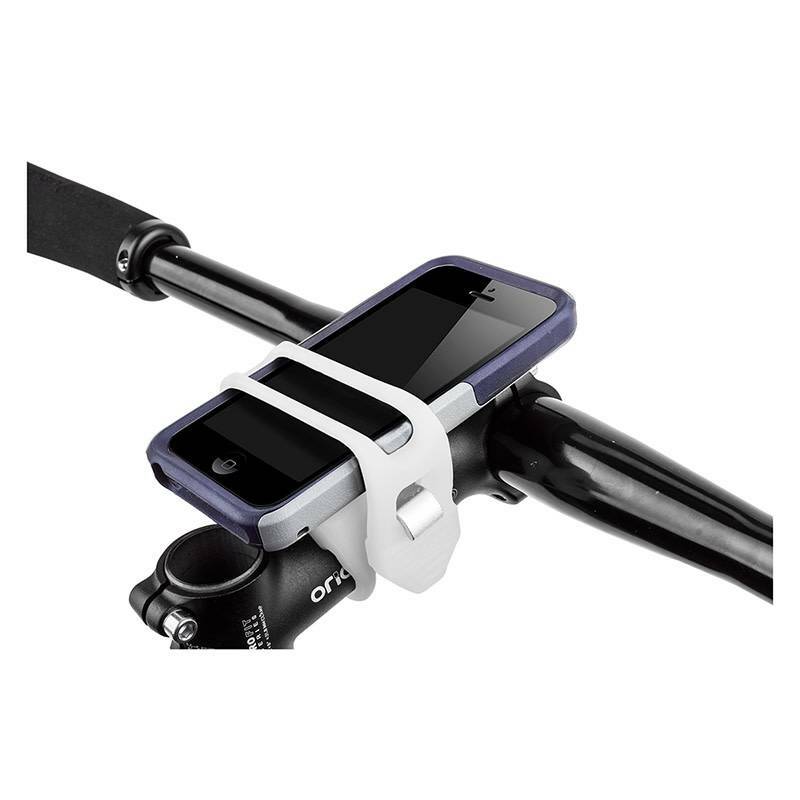 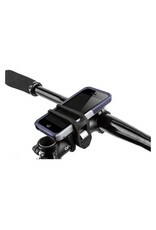 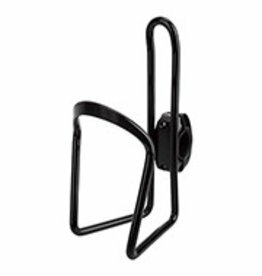 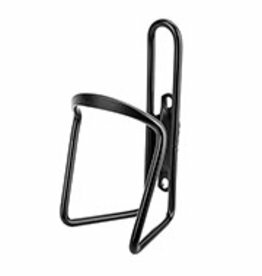 The HandleBand Universal Smartphone Bar Mount allows you to securely attach even the largest smartphones, with or without cases, to a handlebar so that you can easily see and access your devices while riding, walking, or running. 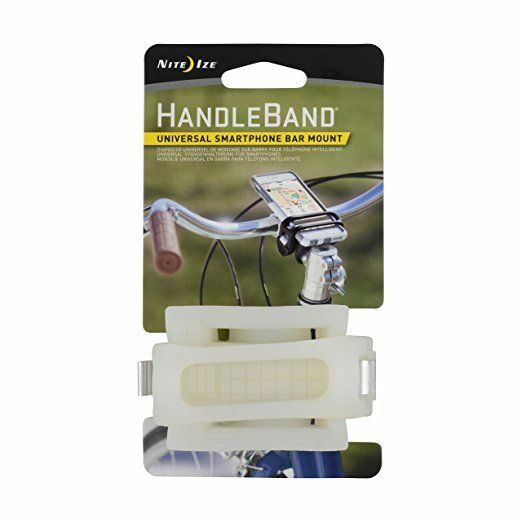 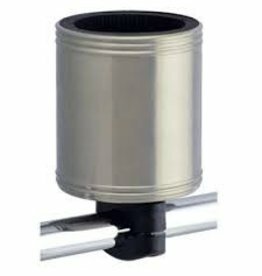 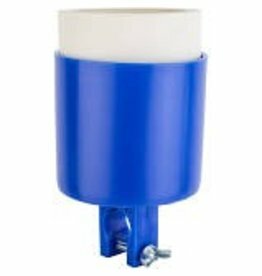 Made from lightweight expandable silicone with an aluminum base at its core, the single band securely wraps around nearly any sized bar - including bicycles, jogging strollers, and shopping carts. 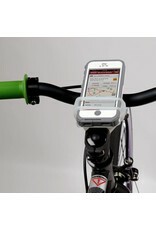 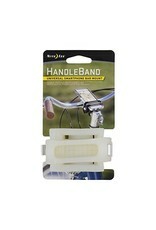 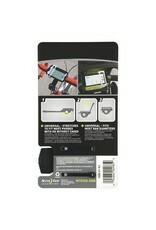 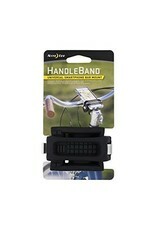 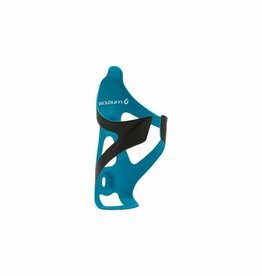 The split-strap design holds phones securely while making it easy to see your maps, apps, and more. 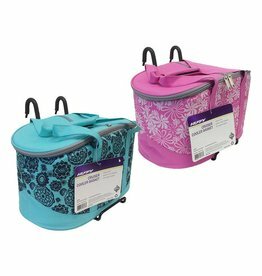 Insulated cooler basket makes packing for your picnic a breeze!